Thirteen architecturally designed residences set a new benchmark for boutique living. 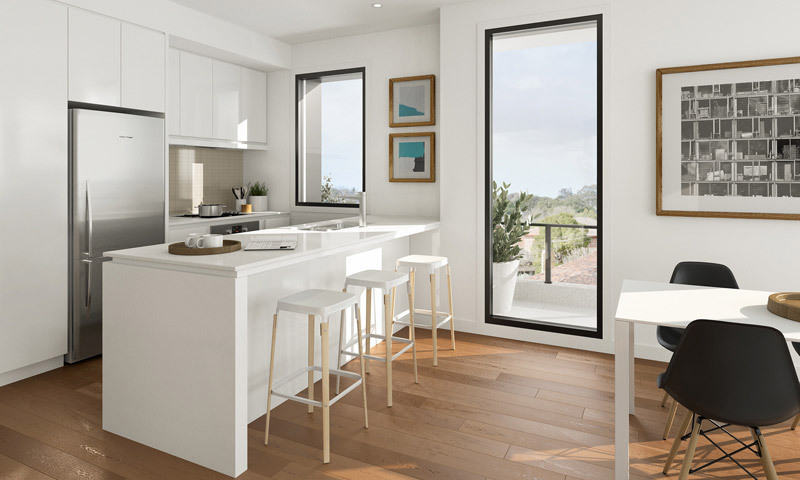 All residences boast beautiful crisp interiors of impressive proportions, merging the lines between sleek contemporary design and effortless living. 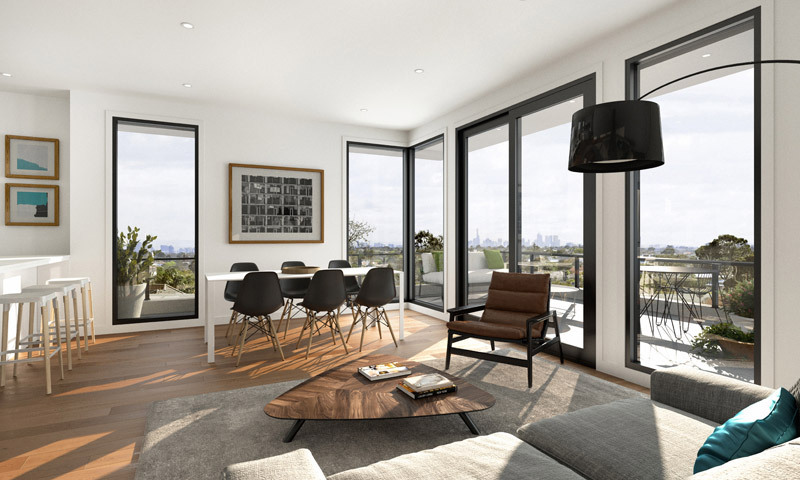 A selection of apartments offer stunning dual aspects, with garden courtyards or generous terrace balconies. 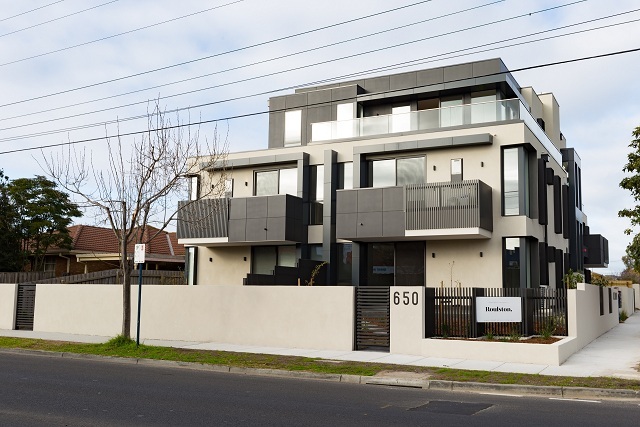 This idyllic corner allotment bordered by Centre Road and Alexander Street offers secluded, integrated living in Bentleigh’s most promising up and coming locale.